Custom design, purpose built websites. Exceed IT can custom design and build web sites to your specification. Whether your looking for a complete web site or to expand and maintain an existing site we have a cost effective solution to meet your needs. Unlike many web companies, our designers create every design from scratch based on your corporate image. If you do not yet have a corporate image then we can also provide logo's, business cards, stationary and other equipment. 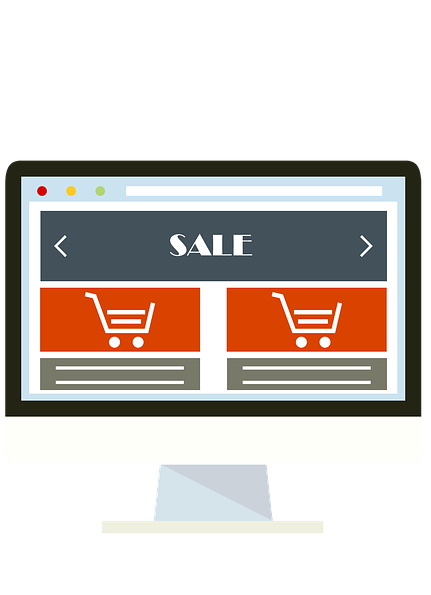 We specialise in e-commerce solutions, shopping carts and member sites that require careful software design. Additionally, we can build a web site to meet any need, from a small personal site to a corporate web site. Exceed IT are on-hand to meet your needs. 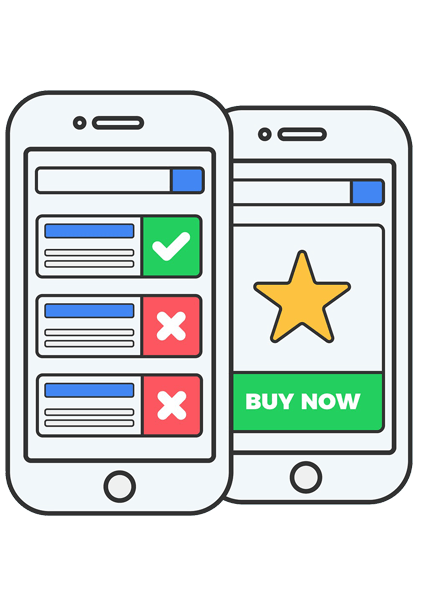 Exceed IT have a great deal of experience with building powerful e-commerce and corporate website solutions to market your corporate identity and to allow you to advertise your message to your clients. Your project manager will work closely with you to build on your existing ideas and produce a solution that exceeds your expectations. *Prices are subject to confirmation based on your specification.